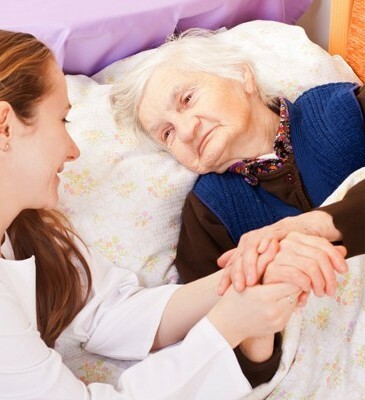 Give your loved one the best care possible in the comfort of their home. 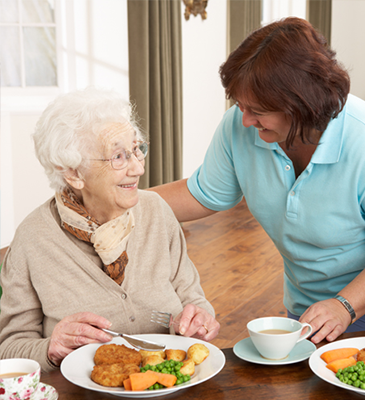 At Angelic Services, we provide quality in-home care for seniors. 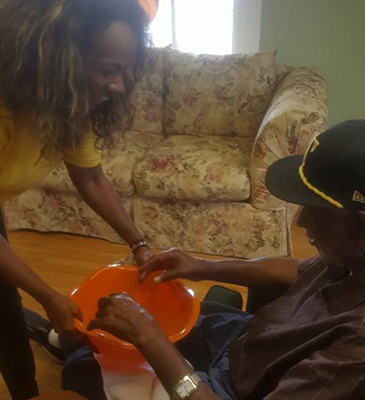 Whether they need help bathing or being reminded to take their medicine, our trusted caregivers cater to your loved one's needs. 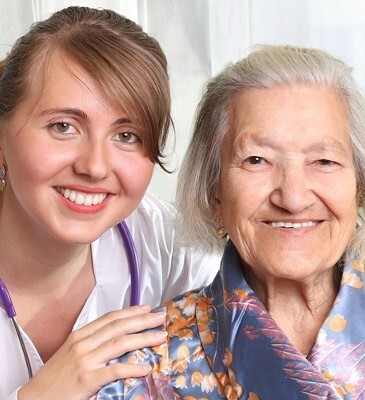 Our home care services include helping with daily activities, such as bathing, grooming, medication reminders, light housekeeping, shopping and errand runs, transportation to doctors' appointments, and joyful companionship. 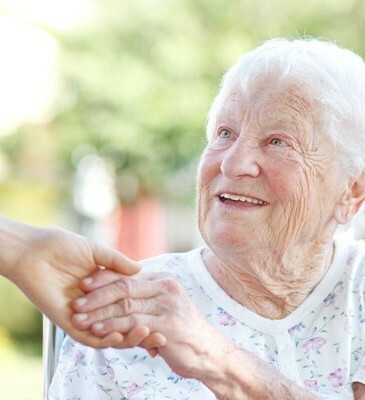 Our services are available on a temporary or long-term basis and can be provided to those in assisted living. 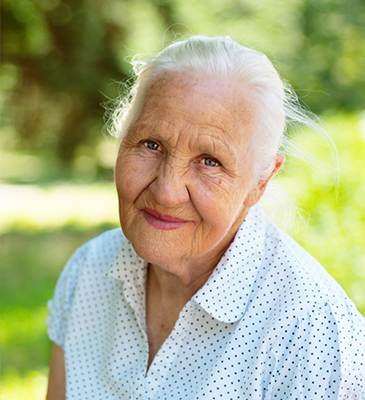 In addition, if your loved one's needs change at any point, our nurse supervisor will visit them in their home and make any necessary changes to their in-home care. 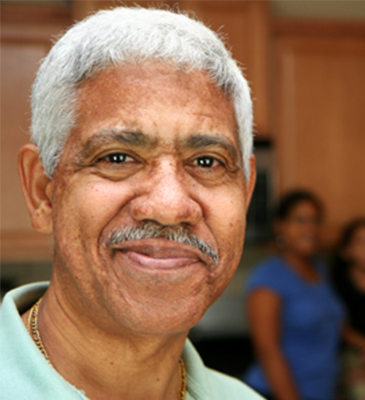 All of our home care services are provided by trained caregivers who have passed background checks, drug screenings, and health assessments. 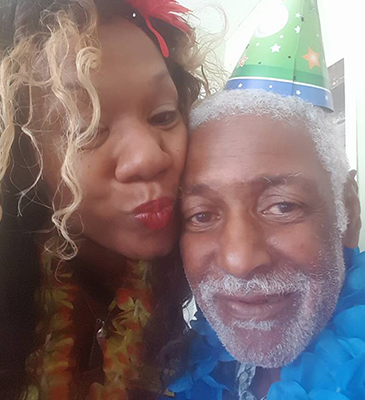 We also have memory care specialists on staff that are trained in Dementia Dialogues and can assist seniors struggling with memory loss. 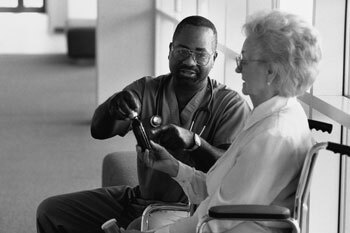 Companion care is ideal for those who are in good health and still live at home. 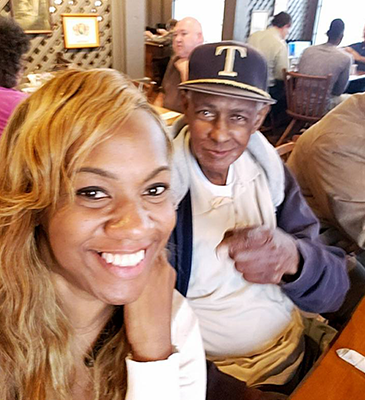 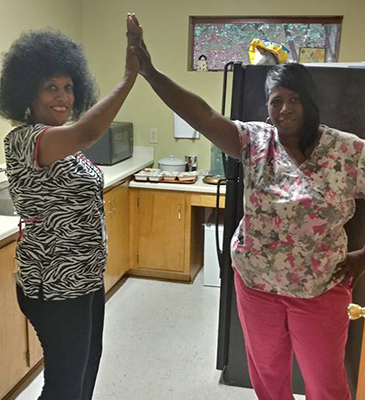 With one of Angelic Services' trusted caregivers in the home, your loved one can remain independent, but still have someone by their side keeping them company and helping with everyday activities, such as preparing meals or doing errands. 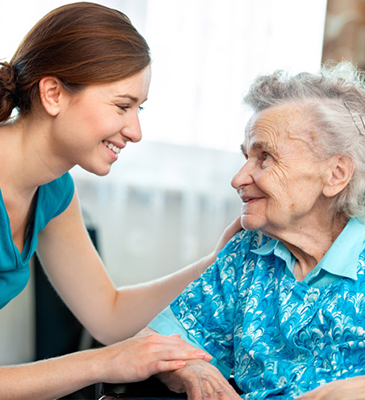 Our companion care services aim to enhance quality of life and keep your loved one in good spirits while they live at home.